Home » Blog » other » Sikorsky S-76 Spirit. A photo. Characteristics. 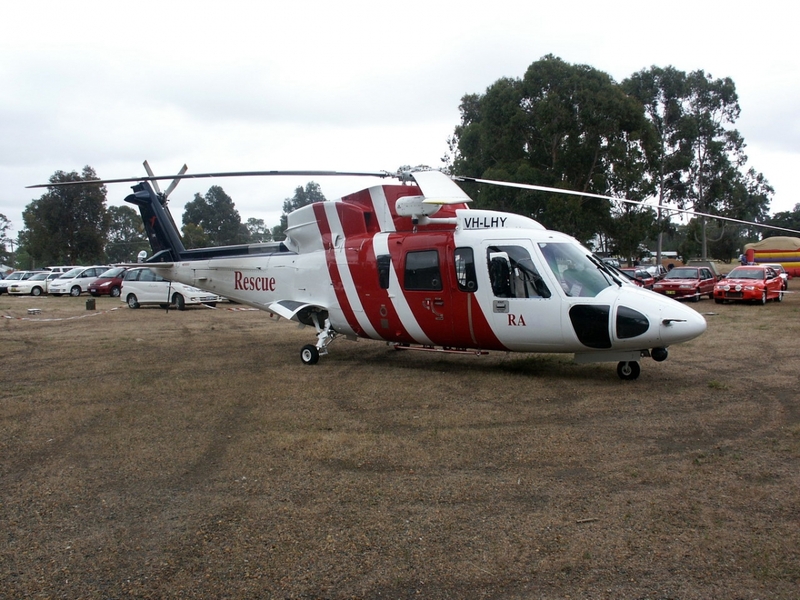 Sikorsky S-76 Spirit - a commercial helicopter. Built by «Sikorsky Aero Engineering Corporation». When designing S76 helicopter was used the experience of building a helicopter S70 «Black Hawk». Construction of four copies of experienced helicopter launched in May 1976. It rose for the first time in the air 13.03.1977. By the early 1994 built more than 400 S76 helicopters. Electronic equipment is placed in the nose of the fuselage. The passenger cabin has a heating and ventilation system. Fuel is placed in two tanks. The stock of the default fuel - 1064l. Resource motor before overhaul - 3000ch. Source main gearbox - 1500ch. manual blade life - 4900ch. The blades need to be a one-time replacement for the entire service life of the helicopter.